A piece on Tree crop Farm in the latest NZ Gardener magazine. 10th best garden to visit in the world. 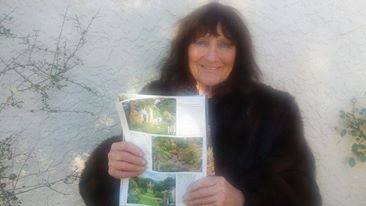 In the view of one garden writer its her favourite garden worldwide. Because its a kind of a wilderness mess with lots growing to eat and pick and smell and foragin is an every day adventure.